VAcertified.com has brought together a global panel of experts that comprise our decision making board. 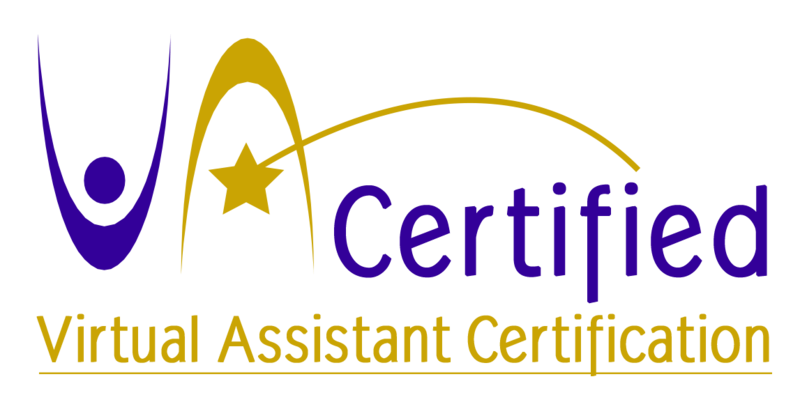 The VAcertified board worked together to agree upon the skills, training, and professional presence that are wanted, needed, and more importantly demanded by potential clients worldwide. This was not without much deliberation and debate, and we recognize that as the virtual assistance industry evolves, so must we along with it. A Diverse Panel. 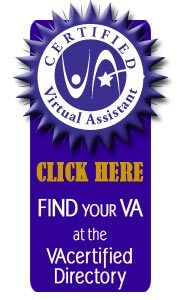 A Diverse Perspective on What Makes a Great VA. Being a worldwide certification we accept applications from representatives from other countries. Please contact us for full details.